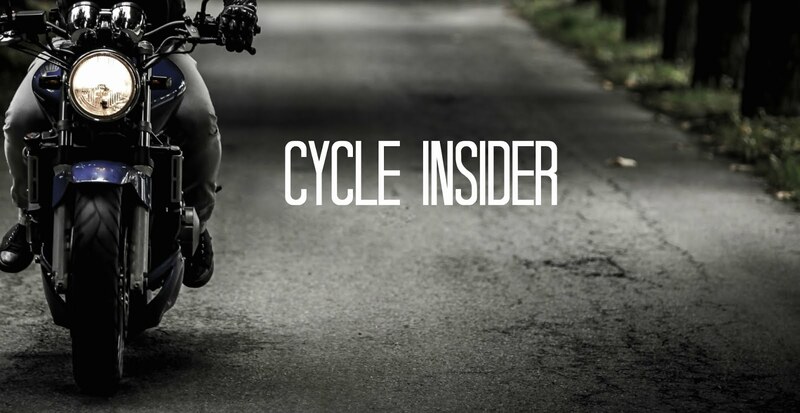 Cycle Trader launched a new homepage today, featuring changes on the front and under the hood to make our site faster easier to use. The re-designed page uses geo-location technology to automatically show motorcycles for sale in your area. The home page loading time has been improved, getting you to the motorcycles or accessories you want to see faster than before. Our new page now has an ad carousel, letting you scan through motorcycle for sale without leaving the front page, along with an array of links to our blog and motorcycles grouped by location or type. We want to hear from you. Tell us what you think about our new design and how we can improve it.